The daily examen was developed centuries ago by Ignatius Loyola. It is a technique of prayerful reflection on the events of your day in order to detect God’s presence and discern God’s direction in your life. It’s a way to see the burning bushes in your life so you can walk into new beginnings. At its most basic level, the examen is designed to help you determine which direction your life is taking, moment by moment. Ignatius wrote about two orientations—consolation (that which draws you toward God) and desolation (that which takes you away from God). Consolation lifts our hearts so that we can see outside and beyond ourselves. It generates new inspiration and ideas. It shows us where God is active in our lives and where God is leading us. It releases new energy in us. It bonds us more closely to our human community. 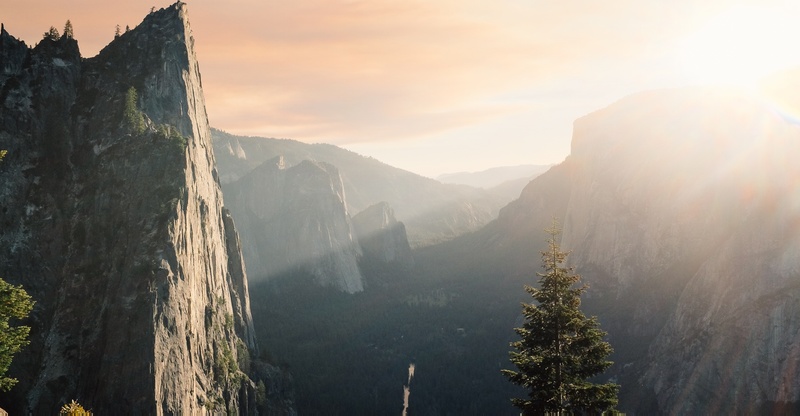 Here’s how to do a daily examen: At the end of each day, take ten minutes to stop and review the day’s events, becoming aware of God’s presence all through it. It is helpful for some people to pull out their calendar to remember all of their meetings and tasks. Do whatever it takes to help you remember the events of the day. Where did I experience contentment today? Where did I experience the sense of missing out? When did I give love today? When did I withhold love? When was I most myself today? When did I cover up who I really am? When was I kind to myself today? When was I harsh with myself? When did I show compassion today? When did I show judgment? Where did I sense God’s love for me today? When did I fear God’s absence? Some people find it helpful to journal their answers; others find it helpful to just pray through them. Still others find it helpful to actually talk this through with a friend or spouse. The benefit of writing your answers down is that after thirty days or so, you can begin to see the patterns in your life that bring consolation, and also the patterns that bring desolation. When you see the patterns, you can begin to make sense of where God is shining the bright light of Day One and inviting you into a new beginning. 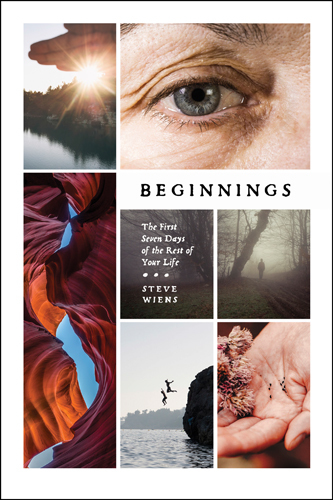 Dive deeper into consolation with Beginnings by Steve Wiens. 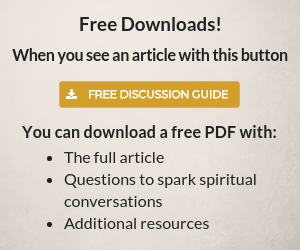 Learn how the creation story offers relief, hope, and renewed energy for every beginning in your life.